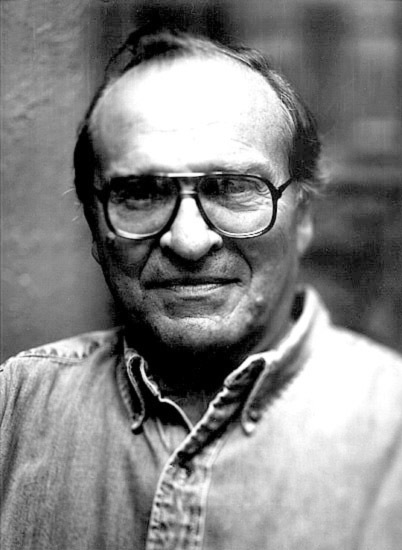 I’ve just found about the passing of an absolute film-making legend, Sidney Lumet. By sheer coincidence, only today I picked up his 2007 thriller Before the Devil Knows You’re Dead on DVD, remembering that it had been very highly rated but disappeared from cinemas before I’d had the chance to catch it. Lumet was a veteran director with over 50 films to his credit including undisputed classics such as 12 Angry Men, Serpico, Network, Prince of the City and one of my all-time favourites, Dog Day Afternoon, starring Al Pacino and John Cazale as desperate and desperately unsuitable New York bank robbers. The film is also famous for one of the greatest tragicomic lines in cinema history. R.I.P. Sidney – a true great. This entry was posted in Bits and pieces and tagged film, legend, R.I.P., Sidney Lumet on April 9, 2011 by Ashley Clark.